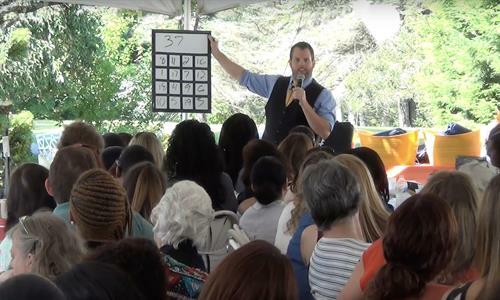 Check out what positivity can do for you! 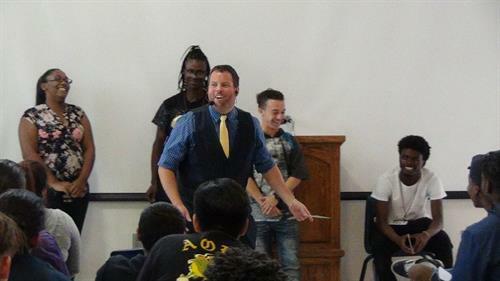 Positivity Magic, LLC helps corporate teams work effectively by providing personality and behavioral analysis and coaching, and helps emerging adults manage change to overcome risks for anxiety, depression, and suicide. 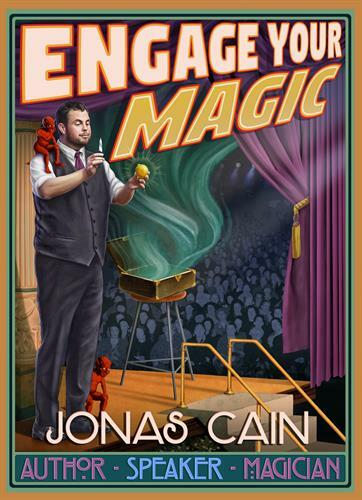 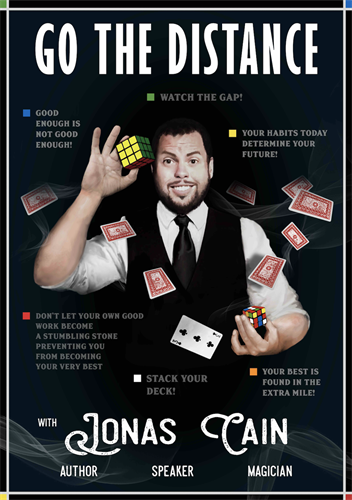 Founder and Executive Director Jonas Cain is an author, magician, and Facilitator of Fascination passionate about engaging, empowering, and encouraging people to achieve the next level of enjoyment in life at work, home, and beyond by choosing fascination over frustration. 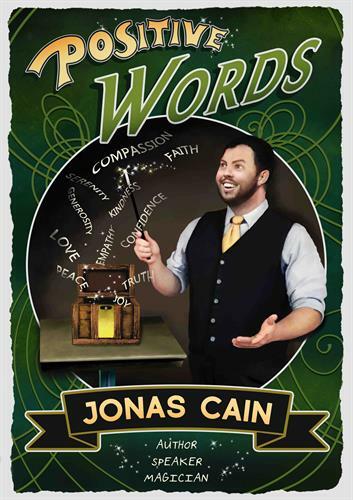 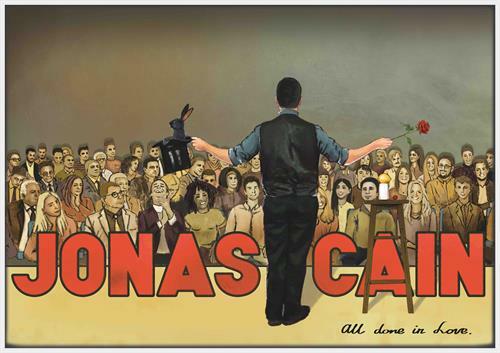 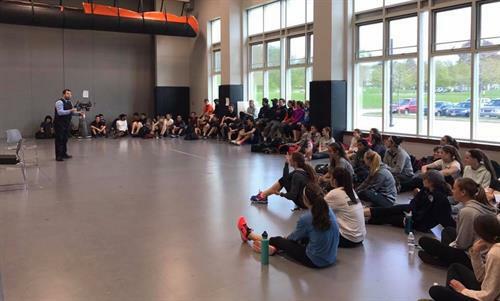 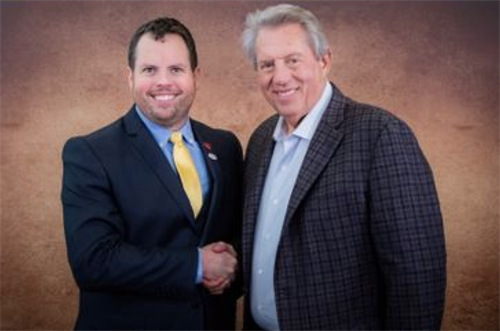 Jonas received training as a magician from the McBride Magic & Mystery School, studied sociology and philosophy at Salem State University, and is a certified coach, trainer, speaker, and DISC behavioral consultant through The John Maxwell Team.